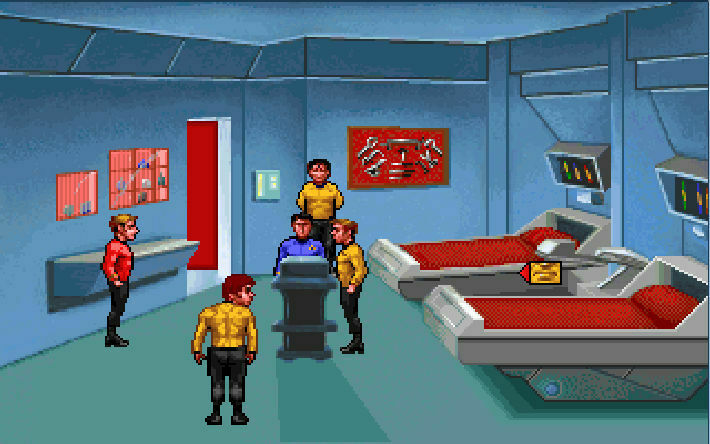 Star Trek™: Judgment Rites includes the Star Trek™: Judgment Rites Collector’s Edition CD-ROM. 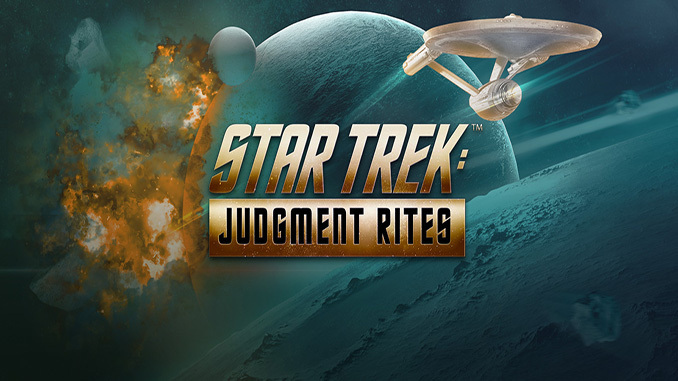 Star Trek™: Judgment Rites, a sequel to Star Trek™: 25th Anniversary, brings you back as Captain James T. Kirk along with your entire crew, as the 5 year Mission continues with 8 new, thought-provoking episodes. The tension increases as you beam down to mysterious worlds and encounter strange adversaries in situations that simply defy logic. Is that truly an ancient WWI triplane heading straight for you at Warp 9? How can your sensors suddenly report life forms on a dead planet? You’re a long way from Starfleet Command and only you can discover what – or who – is challenging you beyond your wildest nightmares. Or can you? 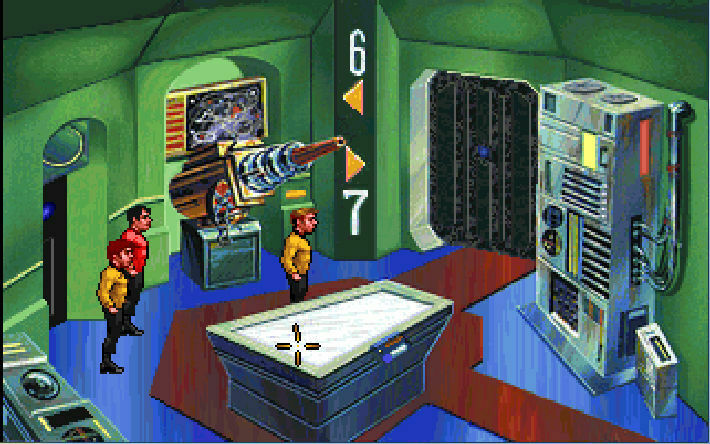 – Test your strategy as you play straight through the adventures, or lock phasers on target and clash with your enemy in head-on action. 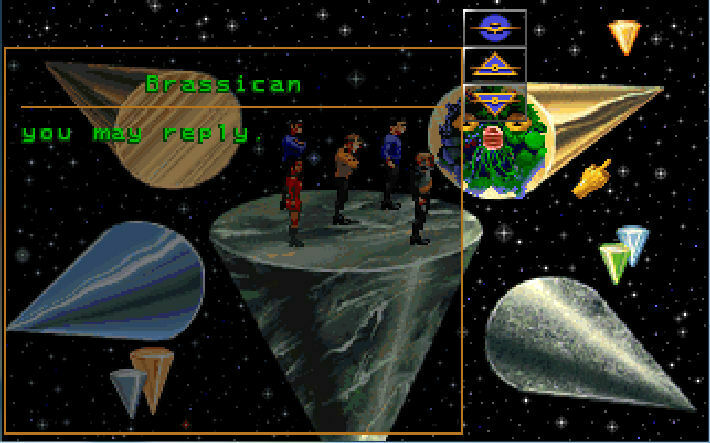 – As Captain Kirk, you and your entire crew – Spock, Dr. McCoy, Uhura, Sulu, Chekov and Scotty – bring the original, unique TV series humor on board. – Original series’ voices, sound effects and music take you back to the action.